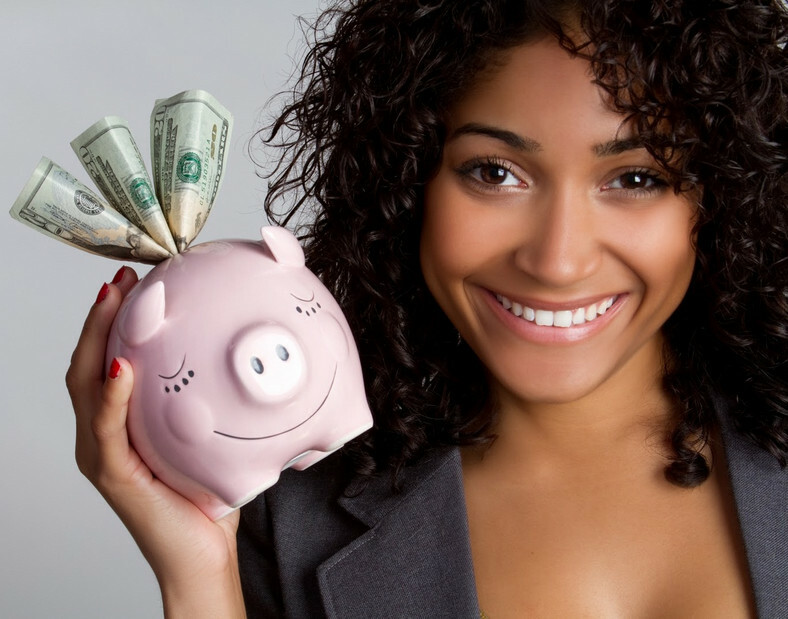 One of the key fundamental principles of personal finance is pay yourself first. If you are hearing or reading about this phrase for the first time, you’ll probably find it confusing because it sounds like an idiom. Well, it is not an idiom. 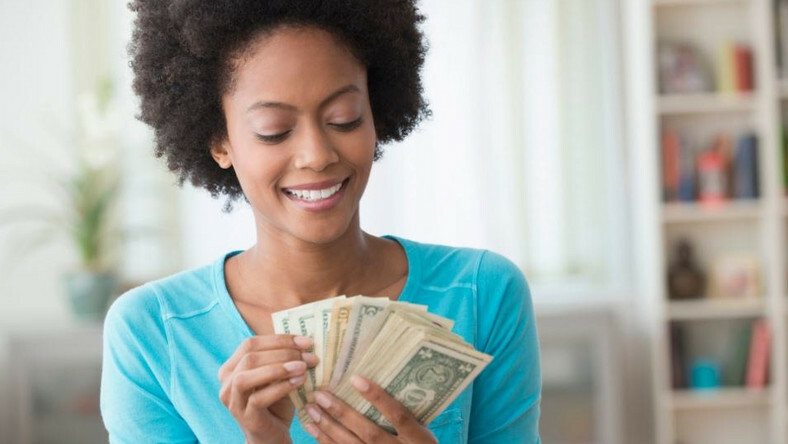 Pay yourself first is a phrase in personal finance that tends to remind you of the first thing to do when you get your paycheck. Contrary to what the phrase implies, pay yourself first doesn’t refer to how you make or earn money. Instead, it refers to how to save money to prevent debts. The followings are examples of what it means to pay yourself first. Put some money into your emergency fund. Pay into your retirement account. Why do you have to do all these first? The only reason many people don’t have money for retirement, or invest enough, or save for emergency is because they don’t think it’s necessary to pay themselves. This is why it is important in personal finance to pay into those account FIRST. Treat and see it like a bill, the same way you treat your phone and electric bills. 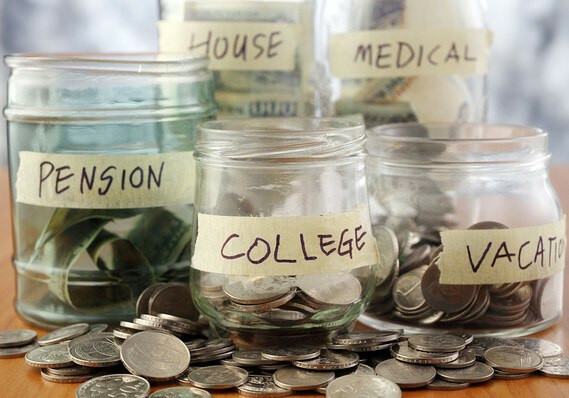 In other words, you need to make savings the first and the most important bill on your list. This approach increases the likelihood that you’ll save a substantial amount to cater for your retirement and emergency whenever one arises. But If I save first, I might not be able to keep up. You might argue that you are not earning enough to pay yourself first. You’re scared you’ll run out of money before the end of the month if you put some money aside for yourself after paying your current bills. There have been arguments like this and experts positions on it is that, you should still commit to paying yourself first anyway. The truth is, once you make the commitment to pay yourself, you’ll be forced to find a way to pay your other bills. This might prompt you to look for a side hustle or cut your expenses such as cable TV and data subscription.